The Beethoven Project. Stanford Symphony Orchestra, Jindong Cai, conductor with Stanford Choral Union. 8 p.m. May 31 and June 1. A commissioned work; Symphony No. 9 in D Minor, Op. 125 (1824). Bing Concert Hall, 327 Lasuen St., Stanford University. $20. http://live.stanford.edu/ or 650-725-2787. Dewey and the Peoples. Reggae. 8 p.m. May 31. Freewheel Brewing Company, 3736 Florence St., Redwood City. 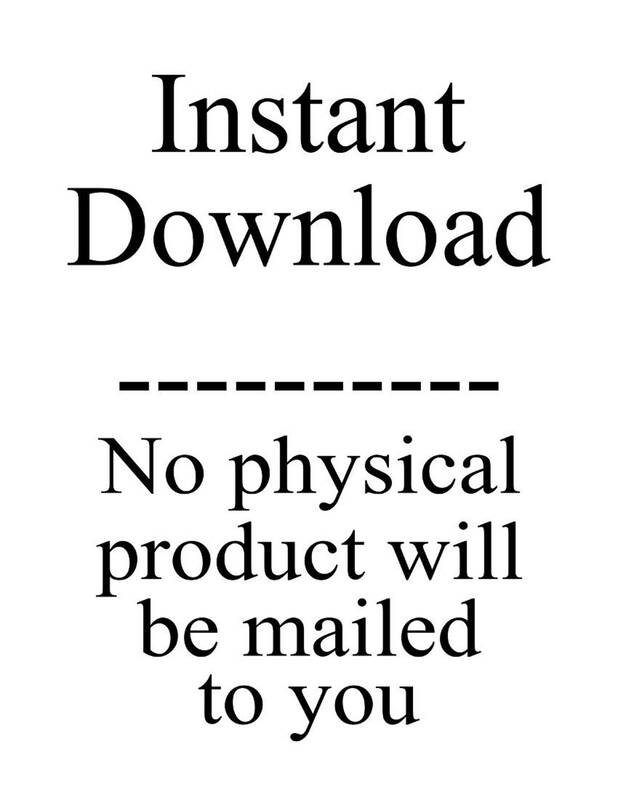 No cover. 650-365-2337 or www.freewheelbrew.com. Ragazzi Boys Chorus. “Sing It Forward: A Silver Celebration.” 5 p.m. June 9. “There is a Song,” a commissioned piece by Cris Grases. Also, chorus favorites. Bing Concert Hall, 327 Lasuen St., Stanford. $20-$47. www.Ragazzi.org or 650-342-8785. 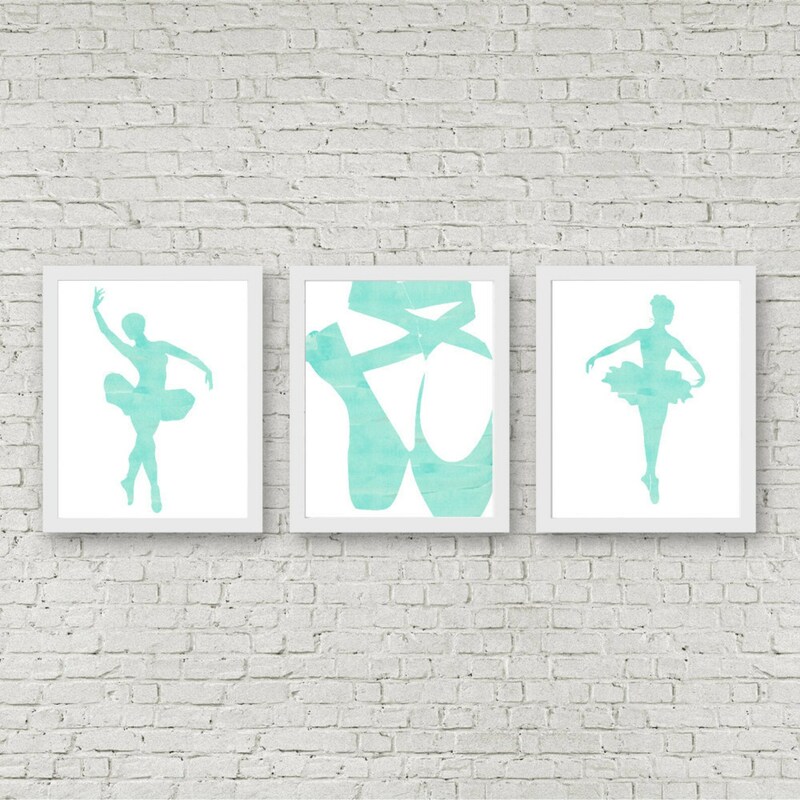 Details: Through May 1; printable ballet set of 3 art prints - watercolor ballerina / ballet slippers art - mint green wall art - pointe shoes - girls r $45-$65; 925-943-7469, www.ccmt.org, 6 CHINA ORIENTAL SONG AND DANCE TROUPE: The acclaimed touring performance company comes to San Jose’s City National Civic on April 3 to present its evening-length production “National Beauty.” The work is akin to translating works of fine art and Chinese cultural history to the dance floor, with primary inspirations including Chinese porcelain art, bamboo painting, calligraphy, poetry, the tea ceremony and traditional Chinese medicine..
Fernando de la Mora came on for the second half of the program, singing wonderful and well-loved songs by Maria Greever, Agustin Lara and Juan Gabriel. (Earlier in the week, he had gone to San Jose High School to coach some student singers, and he didn’t leave until he had serenaded the school’s kitchen staff.). Throughout a program that included iconic songs like “Besame Mucho,” “Amor Eterno” and “Granada,” finishing with “Cielito Lindo,” he was joined again and again by an audience who knew every word, who responded to his warmth and his magnificent voice by singing their hearts out. He delivered some of his most passionate work of the night on “The River,” the closing track from the 14-times-platinum “Ropin’ the Wind,” coming across like a preacher working a revival tent as he pumped his fists in the air to punctuate the inspirational lines: “So don’t you sit upon the shoreline/And say you’re satisfied/Choose to chance the rapids/And dare to dance the tide.”, Brooks then lightened the mood by doing his best Jimmy Buffett impersonation on “Two Pina Coladas,” which hails from 1997’s “Sevens,” before rolling like a freight train along “Papa printable ballet set of 3 art prints - watercolor ballerina / ballet slippers art - mint green wall art - pointe shoes - girls r Loves Mama,” another “Ropin'” offering..
Anubhav would like to study biomedical engineering on his way to become a medical doctor. Ethan Hu, a junior, came in second. He plans to study engineering while helping the world’s people through botany and biology. Third place went to Ian Buckman, a senior. The president of Leland’s Amnesty International Club and vice president of Speech and Debate Club, Ian wants to study history. Rotary also presented a check to Gay Brasher, the speech and debate teacher at Leland and named her a Paul Harris fellow.